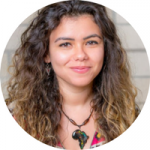 Aya Chebbi (Female, Age 30) of Tunisia is founder and chair of the Afrika Youth Movement, a pan-African, youth-led organization that strives to create a continent that respects the rights of all its citizens and achieves peace, equality and social justice. 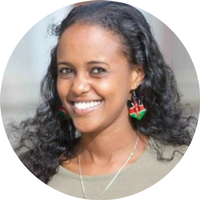 Qabale Duba (Female, Age 27) of Kenya is founder and chief executive officer of the Qabale Duba Foundation, an organization that champions the rights of girls and women in rural villages in Kenya by facilitating access to education, health, social services and economic empowerment. 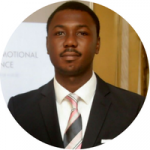 Onyedikachi Ekwerike (Male, Age 27) of Nigeria is founder and chief executive officer of the Postpartum Support Network Africa (PSN Africa), a nonprofit organization which works to raise awareness about perinatal mood and anxiety disorders in Africa. 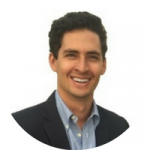 Andres Escobar (Male, Age 31) of El Salvador is co-founder and chief executive officer of IMPCT International, a social enterprise dedicated to transforming low income and urban slum communities in Latin America, Africa and Asia through education. 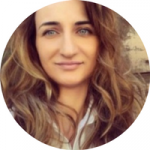 Gabriela Ivan (Female, Age 30) of Romania helped to found and currently serves as marketing manager for FIRST Tech Challenge Romania which has become an active force in STEM education in Romania. 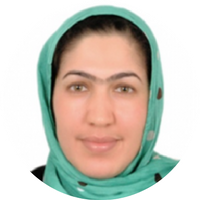 Freshta Karimi (Female, Age 34) of Afghanistan is founder and director of Da Qanoon Ghushtonky, one of the largest legal aid organizations in Afghanistan, providing legal services to women, children and men in criminal and family cases in 16 provinces. 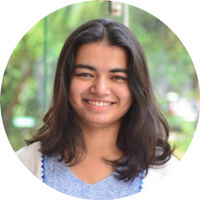 Gauri Mirashi (Female, Age 28) of India is founding director of the Center for Applied Research and People’s Engagement (CARPE), a non-government think tank which partners with government and industry bodies to provide research-driven solutions to civic and environmental challenges. Madhawi Ramdin (Female, Age 35) of Suriname is co-founder and managing director of Equal Chances @ Green Development (EC@GD), a non-government organization that partners to conceptualize sustainable development approaches, strengthen communities, and conserve natural resources, culture and heritage. 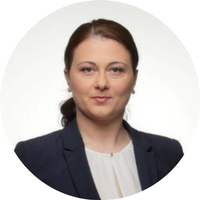 Nana Tsertsvadze (Female, Age 35) of Georgia is founder and director of Strong Society, a non-government organization which aims to strengthen civil society by engaging rural youth in education, economic development and entrepreneurship, citizenship and democracy initiatives. 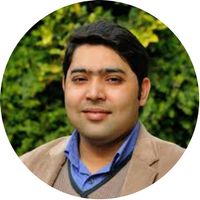 Fayyaz Yaseen (Male, Age 32) of Pakistan is founding director of the Pakistan program for Accountability Lab, a U.S.-based nonprofit organization which aims to ensure a world in which people with power are accountable for using resources wisely, making decisions that benefit everyone fairly and ensuring people lead secure lives. Candidates interested in applying for the 2019 class may visit Global Leaders Fellowship to learn more. 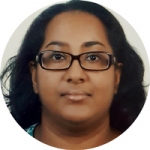 NonprofitCoachTM specializes in leadership coaching for nonprofit leaders. It is a division of California-based Better World Strategies LLC, a management consulting firm founded in 2004 to serve the global nonprofit community.